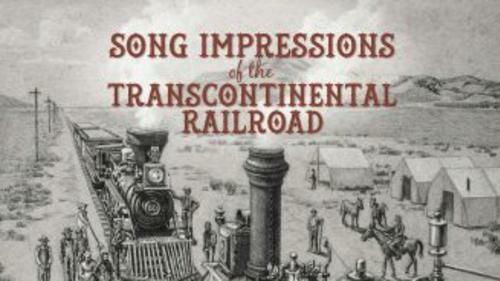 Waterford School Classes I and II students will perform "Song Expressions of the Transcontinental Railroad," seven original songs (words and music) by Jay L. Beck: Build the Road, Nation Crossing, 100th Meridian, Only Inches, What's It Like Mrs. Strobridge?, The 10-Mile Day, and Promontory. The program will also include Mr. Beck's arrangements of I've Been Working on the Railroad, Engine Engine No. 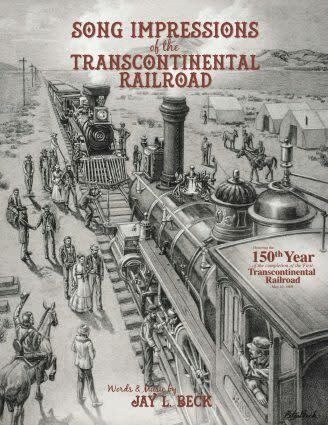 9, Page's Train, and his original Trains Follow Tracks. The program will close with a stirring arrangement of America the Beautiful.The 45-minute program will begin at 8:45 A.M. on Thursday, May 30, 2019, in the Heuston Concert Hall on the Waterford School campus, 1480 East 9400 South, Sandy, Utah. The program will be directed by Jay L. Beck and accompanied by Britton Poulter, with special assistance from trombonist Joshua Holder.